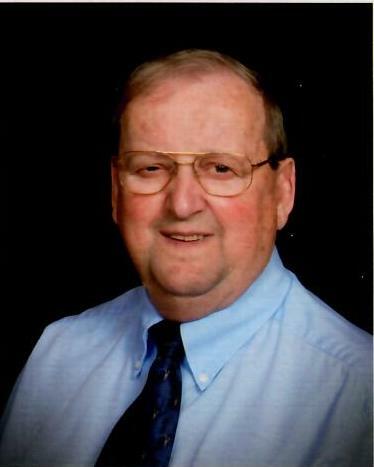 Obituary for Donald F. Morse | Iseneker Funeral Home, Inc.
LOWVILLE – Donald F. Morse, 81, of Brookside Circle, passed away, Tuesday morning, April 9, 2019 at his home. He is survived by his beloved wife Mary Lou of nearly 60 years; two children, a son, Brian S. Morse of Lowville; a daughter and son-in-law Julie A. and Ronald G. Belsterling, Lititz, PA; three grandchildren, Samuel (Adelyn) Belsterling of Mansfield, OH, Joseph Belsterling of Richmond, VA, and Emily Belsterling of Lititz, PA; two sisters-in-law, Kay Woodruff, of Watertown; Cathy Morse of Cazenovia; nieces, nephews and cousins. He is predeceased by a sister, Patricia Makuch and three brothers, Herbert, David, and Richard Morse. Donald was born on January 19, 1938 in Lowville, NY the son of the late Gilbert and Marguerite Buckley Morse. He graduated from Lowville Academy and Central School in 1955 and enlisted in the US Army Reserves March 1956. On May 2, 1959, he married Mary Lou Yantzi at the Lowville Baptist Church. Don worked at Climax Manufacturing from 1959 – 1963. He worked for his father-in-law Samuel B. Yantzi at Lowville Motors, and bought the business in 1967, and also started Lowville Auto Parts in 1970. He continued there until 1995 when he retired. Mr. Morse was past president of the Lowville Kiwanis Club. He enjoyed playing golf, hunting and was an old car hobbyist. He also enjoyed traveling and spending time with his family. Mr. Morse was a member of First Mennonite Church, New Bremen. Condolences may be shared with the family at www.isenekerfuneralhome.com .